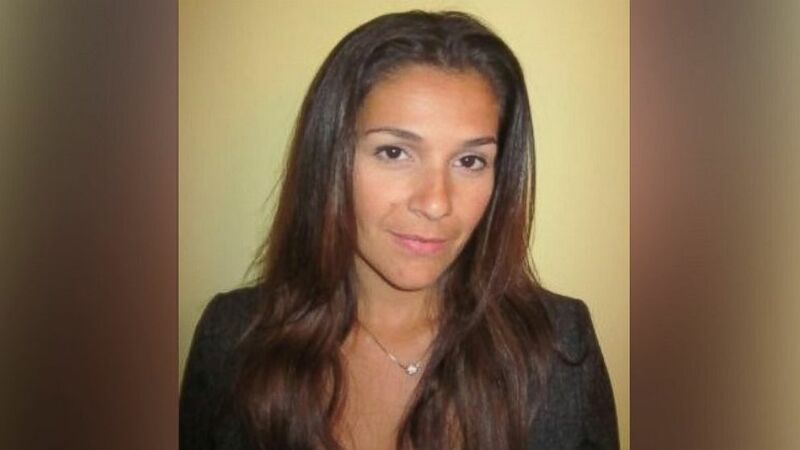 The woman who was killed in a New Jersey Transit train crash on Thursday morning has been identified by officials as 34-year-old Hoboken resident Fabiola Bittar de Kroon, a mother with a vibrant career who moved to the United States from Brazil with her family. De Kroon was not a passenger on the train that crashed into the Hoboken train station around 8:45 a.m. but was killed by debris that fell onto the platform. Her identity was released by the State Medical Examiner's Office this afternoon. Her mother, Sueli Bittar, told ABC News that her daughter was a "beautiful girl inside and out." She also said De Kroon was "intelligent" and had a vibrant career in Brazil. De Kroon was an employee for software company SAP, according to SAP North America Head of Communications Atle Erlingsson. SAP is "profoundly saddened and shaken" by the news of the train crash, said Erlingsson, who also confirmed that de Kroon was an employee with its legal department in Brazil but left the company earlier this year. "We express our deepest condolences to her family, friends, and all those impacted by today's tragic event," Erlingsson said. De Kroon came to the U.S. when her husband needed to move for work, Bittar said, adding that she would "miss her a lot" and that the family is having a "really hard time." De Kroon also has a daughter, Bittar said. A total of 114 people were injured in the crash, but de Kroon is the sole fatality.